Established in 1974, MECART is a Canadian manufacturer that designs, builds and installs modular buildings for specific applications on a worldwide basis. We offer turnkey solutions with our complete in-house engineering, design, and manufacturing capabilities, all under an ISO 9001 certified Quality Assurance System. The MECART brand is known for its proven solutions, high quality products, on time delivery, competitive pricing and excellent customer support. To give our customers total SATISFACTION and PEACE OF MIND by putting all risks involved in the engineering, manufacturing and installation of their controlled environment on OUR SIDE. 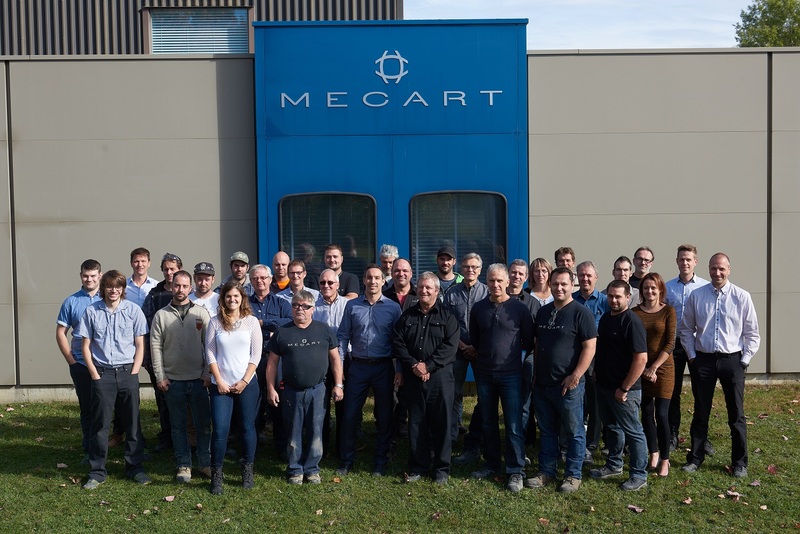 MECART is a unit of Pol R Enterprises Inc. With offices, plants and distribution centers across Canada and in the United States, Pol R strives to make buildings, spaces, plants or products COMFORTABLE, QUIET, SAFE, EFFICIENT. Did you know MECART offers free quotes? Do not hesitate to contact us to talk about your project or simply to find out more about Mecart’s solutions. One of our in-house specialists will be happy to assist you.